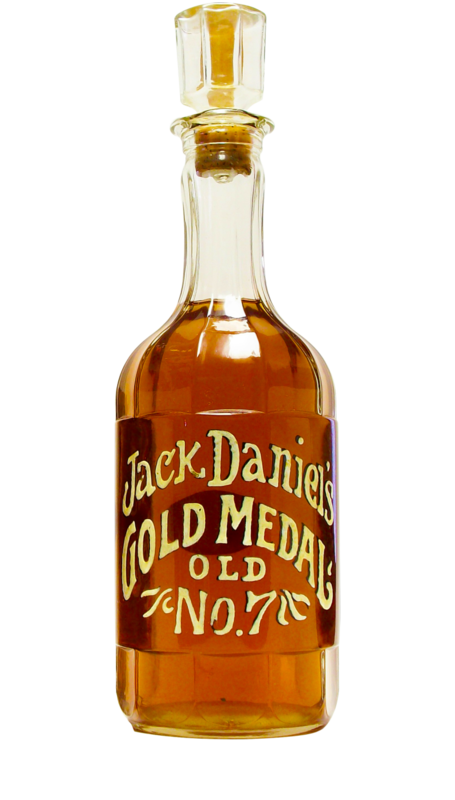 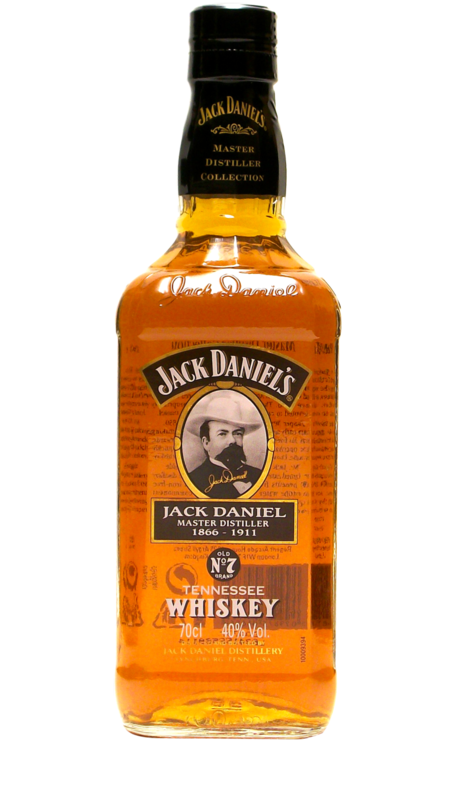 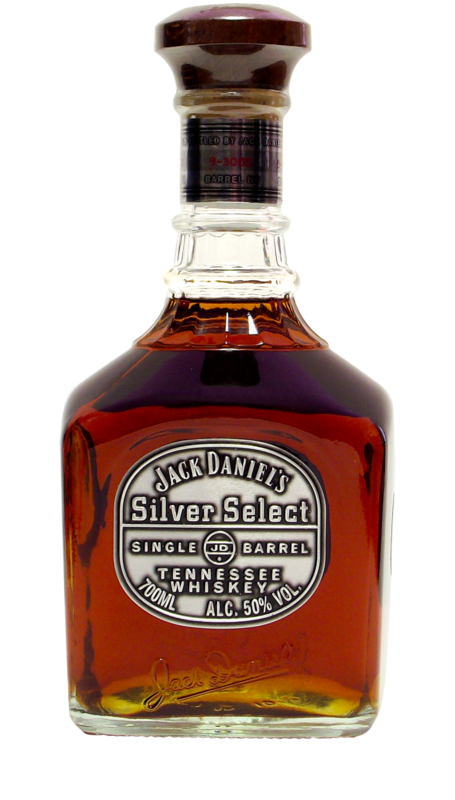 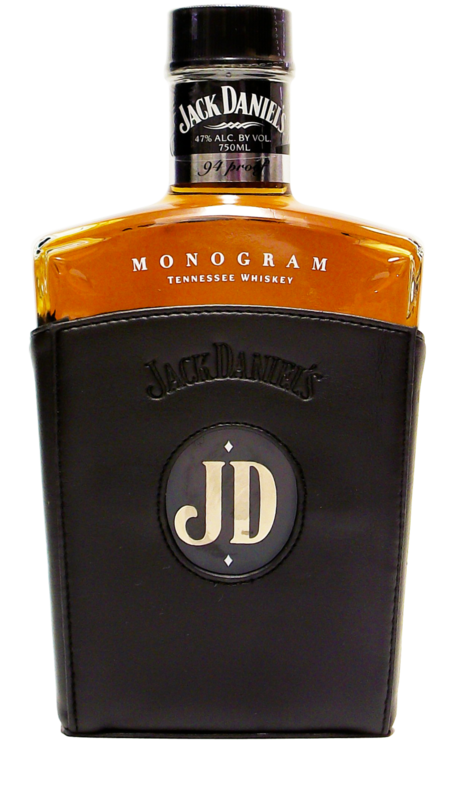 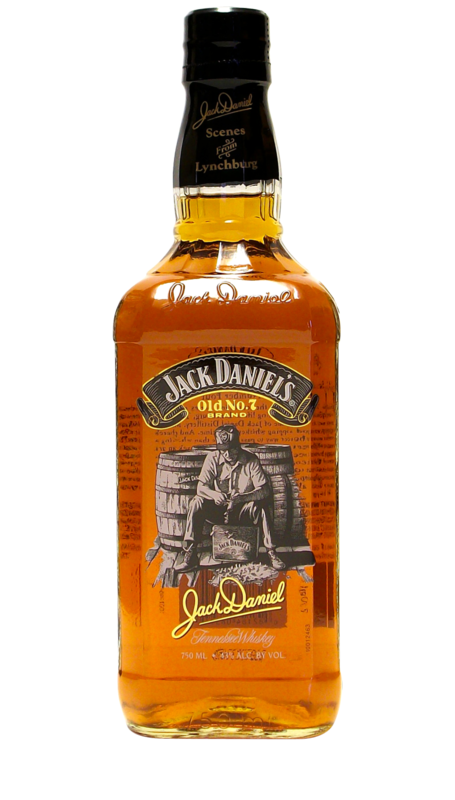 The 7th and final bottle in the Gold Medal Series celebrates the most recent gold medal Jack Daniel’s has received, and perhaps the most prestigious. 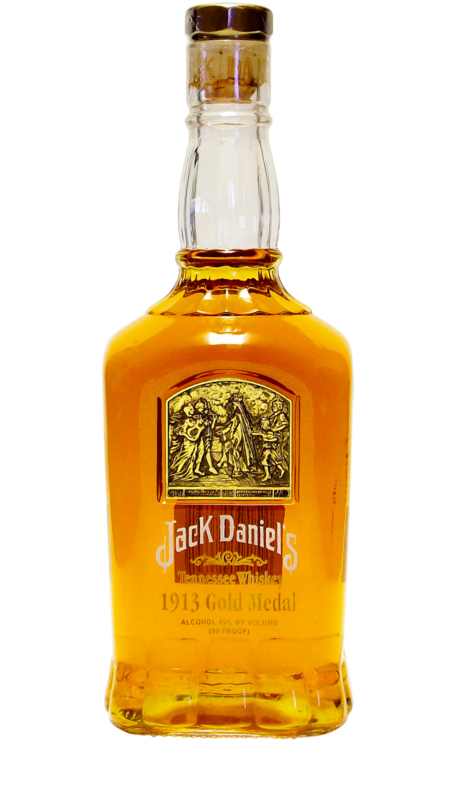 Despite the strict judging criteria, Jack Daniel’s came away with the institution’s top medal, the highly sought after Grand Gold Medal with Palm Leaves. 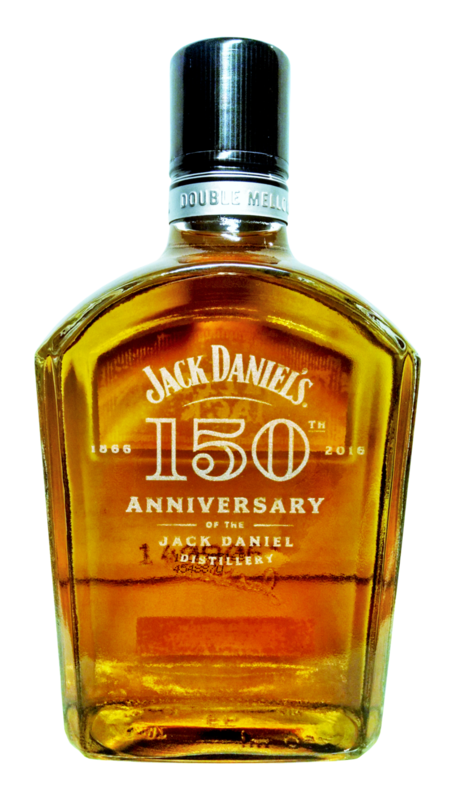 This commemorative bottle celebrating that achievement was released in 2006. 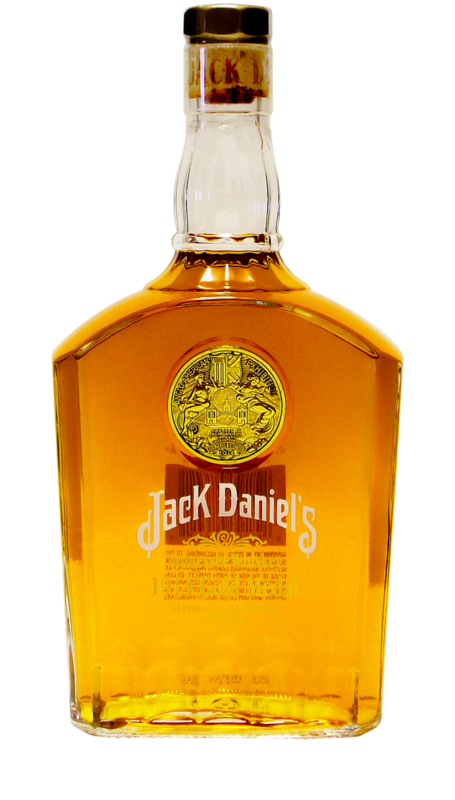 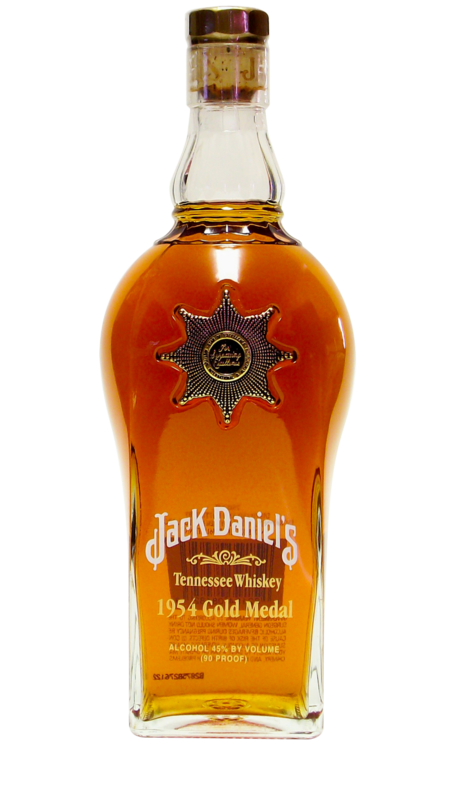 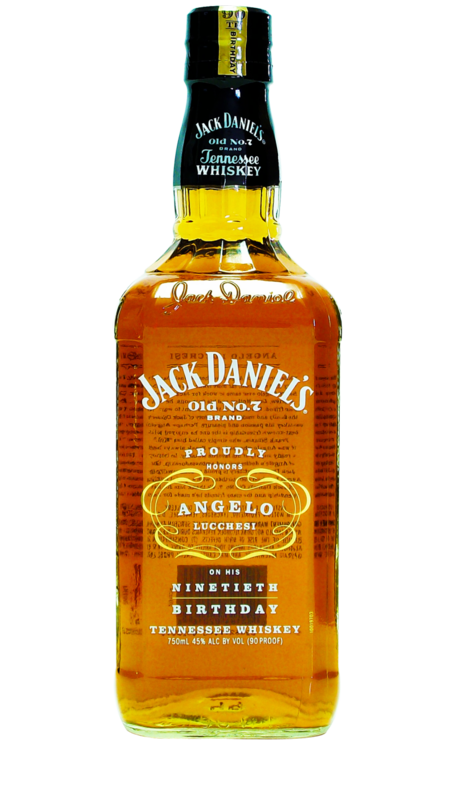 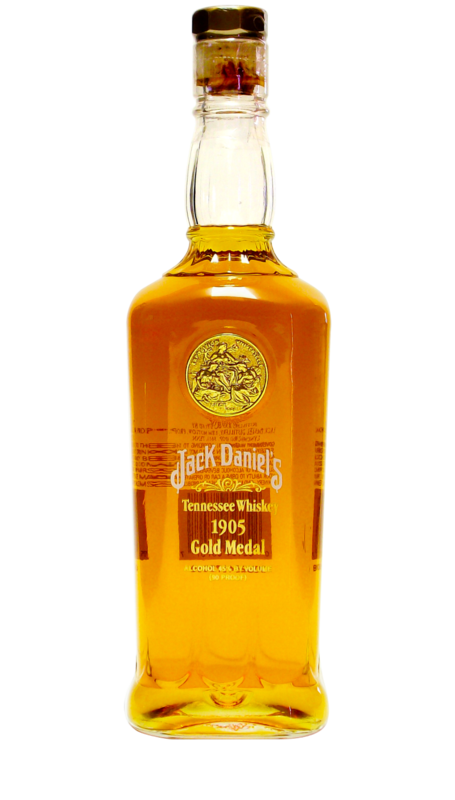 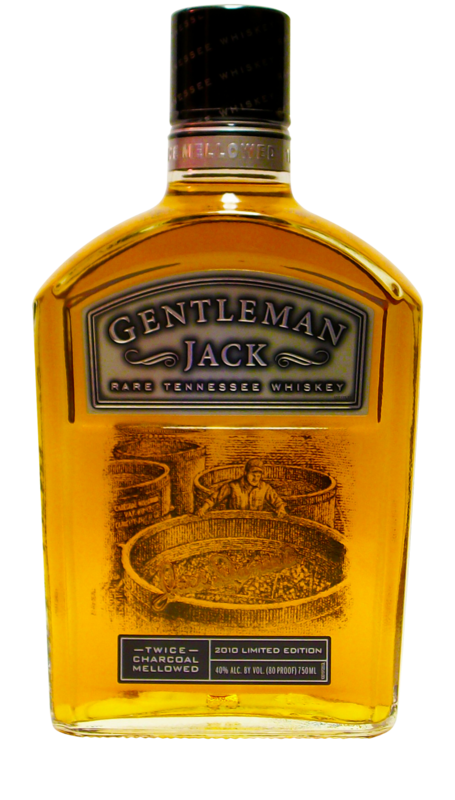 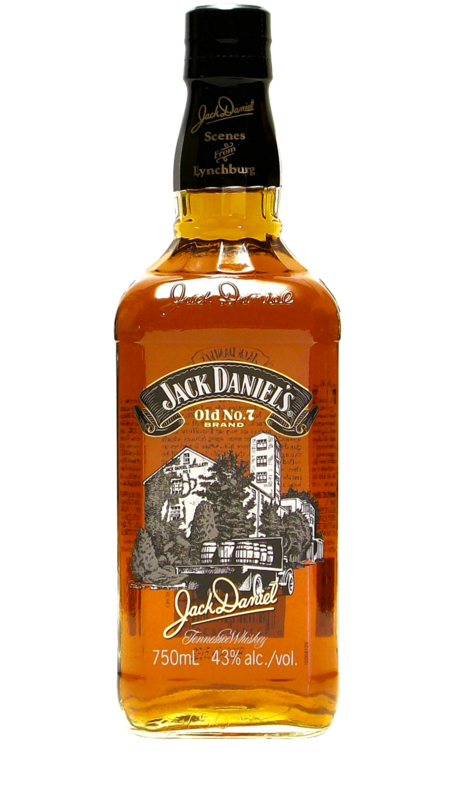 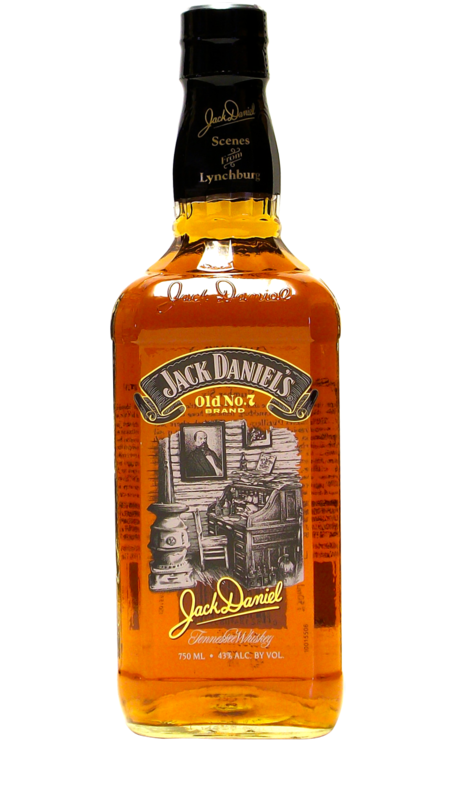 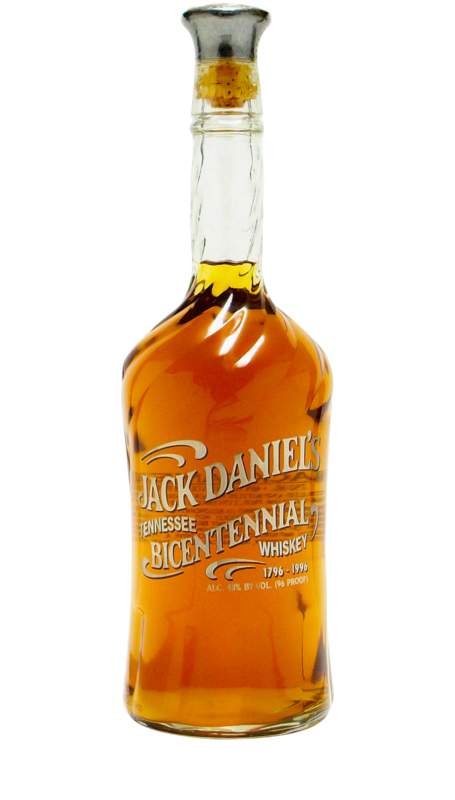 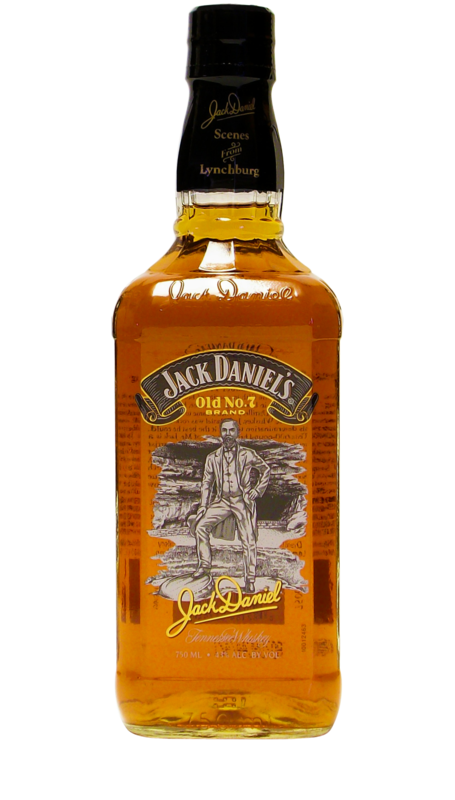 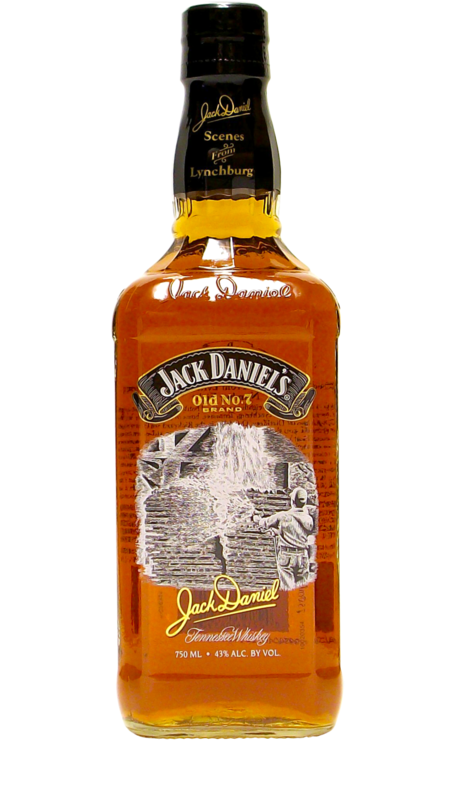 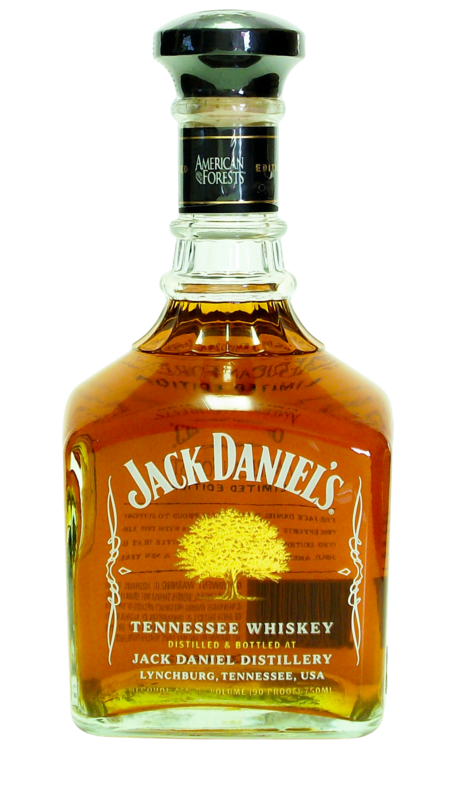 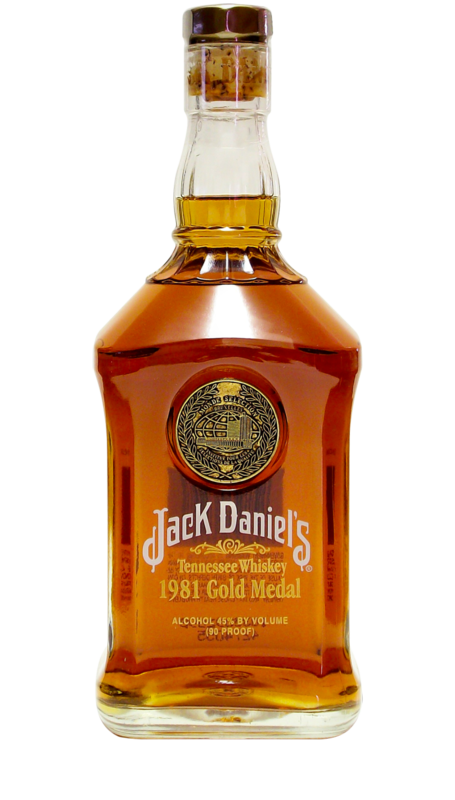 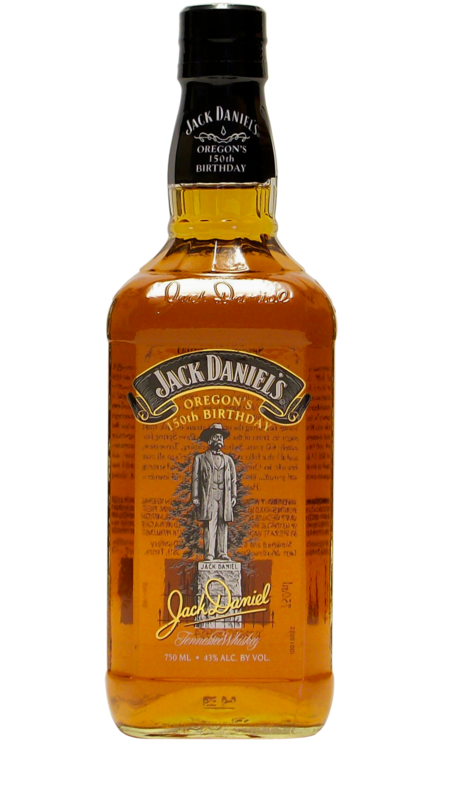 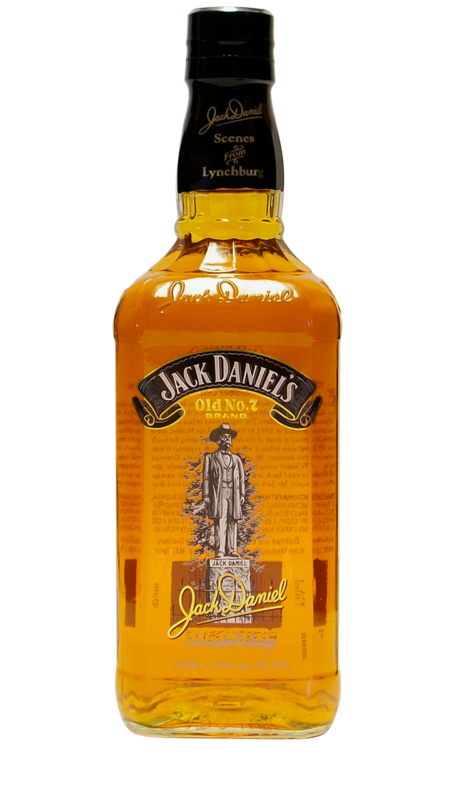 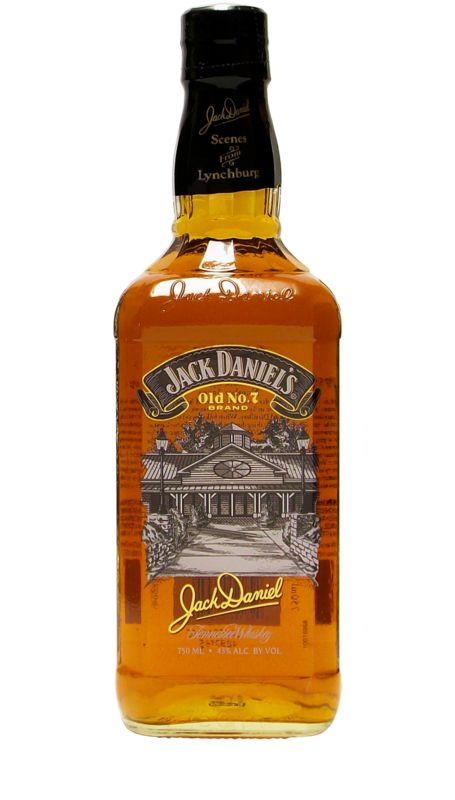 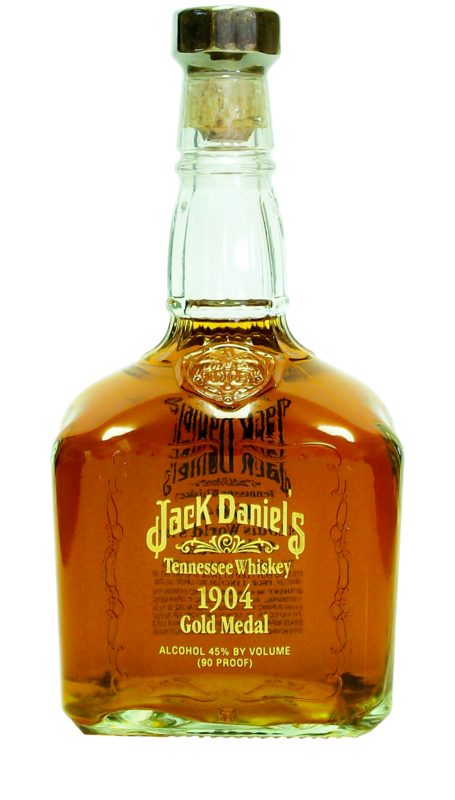 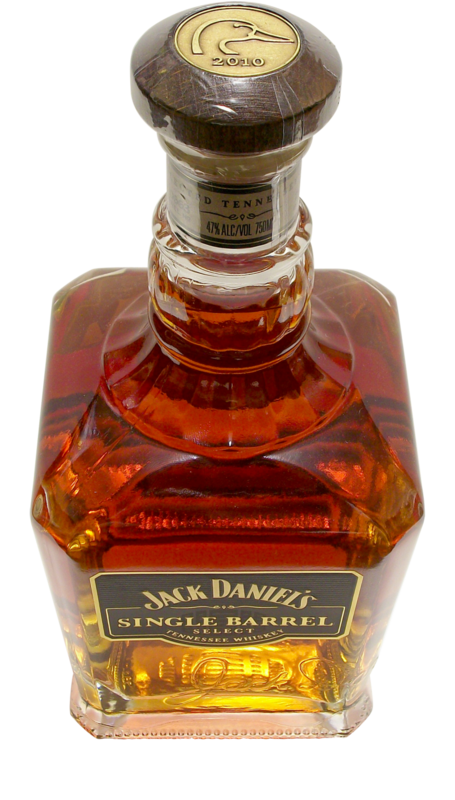 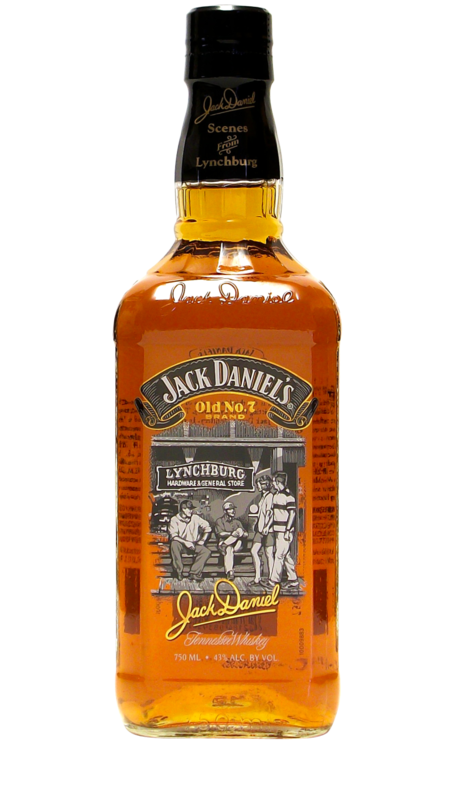 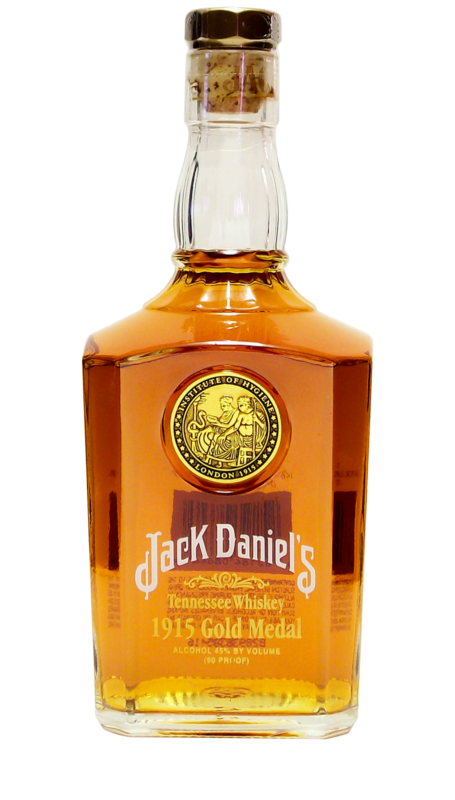 Beginning in 1996 and continuing for the next 10 years, the Jack Daniel Distillery released its Gold Medal Series of commemorative bottles. 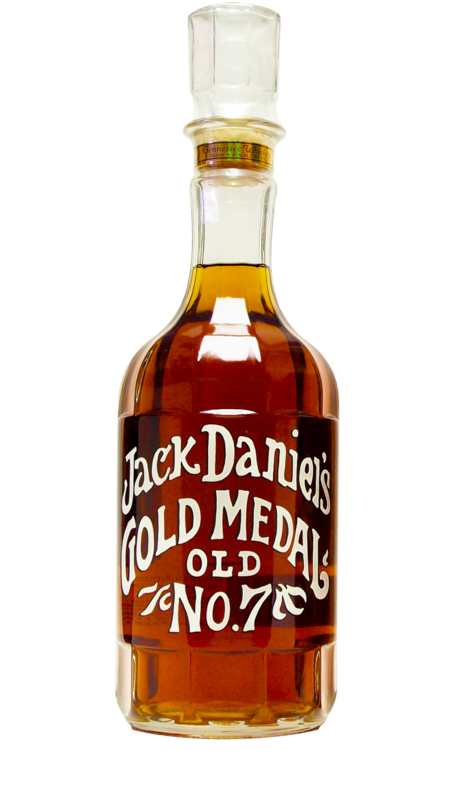 Comprised of seven unique designs, each bottle in this series celebrates a different gold medal won by the Distillery. 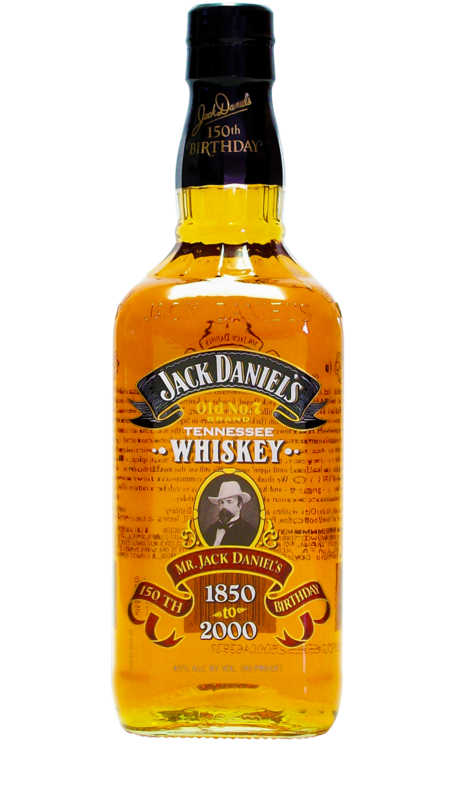 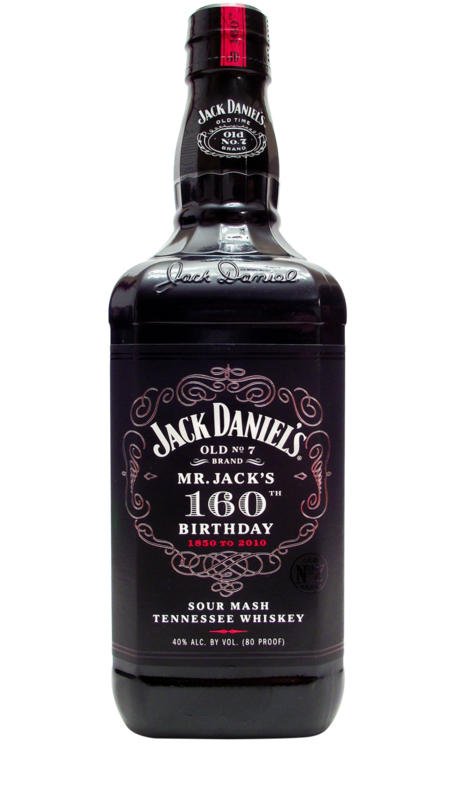 In the U.S., the series featured 750ml bottles filled with 90 proof whiskey. 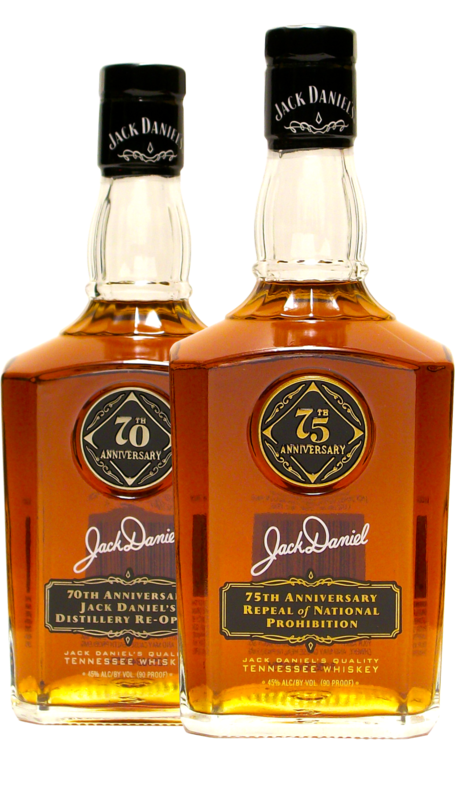 International markets offer these bottles only in a 1 liter size, with the exception of the first bottle in the series which was available only in the 750ml size.